I couldn’t agree more. I’m a Blackhawks fan, but I was born in Vegas and have waited my entire life for the city to have a pro team I could cheer for. This season has been nothing short of amazing, and your post was a nice perspective on it. And I’m sorry for your loss. Thank you so much. 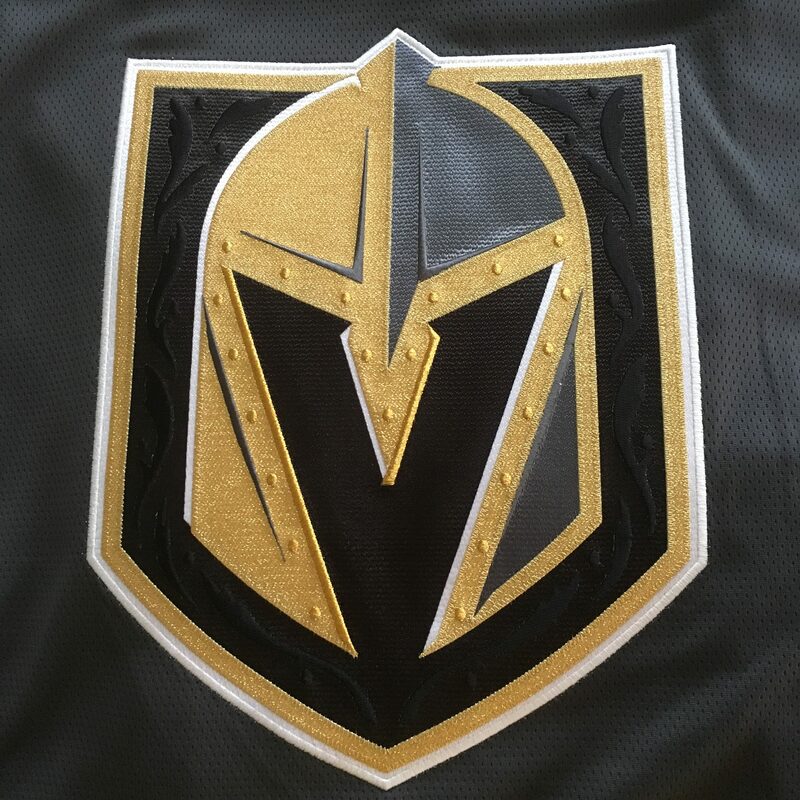 It has been an amazing year, and I’m excited to root for the Golden Knights for many seasons to come.